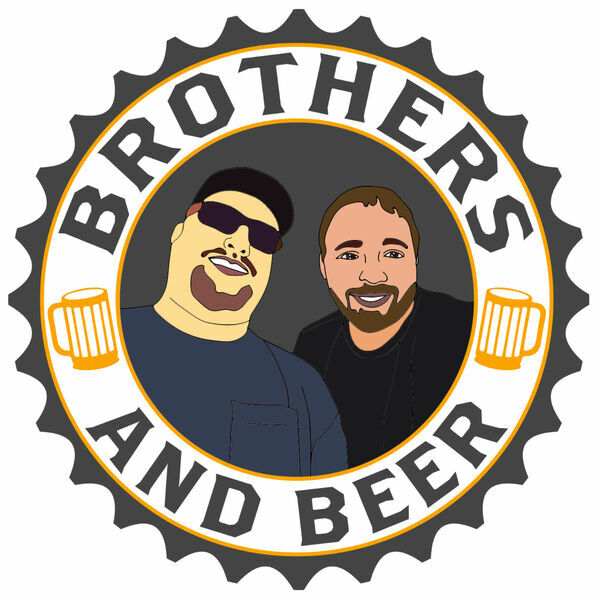 Brothers and Beer - Who names these things? Ken and Steve drink 3 craft beers Oskar Blues Can-O-Bliss Tropical IPA TommyKnocker Maple Nut Brown Ale Jackie O's OPA Ohio Pale Ale and talk about the craziness of the world today. Freezing temperatures, The Superbowl, and masturbation in a police car.